Why the School of Church Planting? 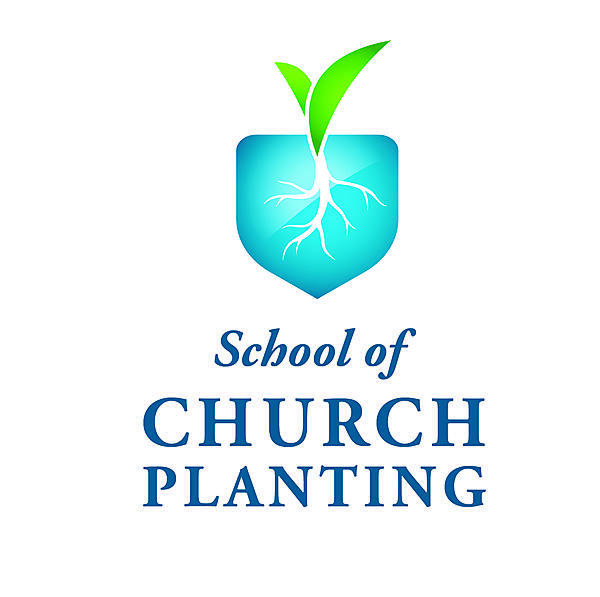 The School of Church Planting (SCP) is a ministry of the Pastoral Enrichment Program of Baptist Mid-Missions, an independent Baptist mission agency founded in 1920. Today they have a global ministry with church planters laboring in fifty-five countries around the world. Rev. Leigh Adams, who was serving as the North America Field administrator at that time, simply smiled and said, “You’re the man. 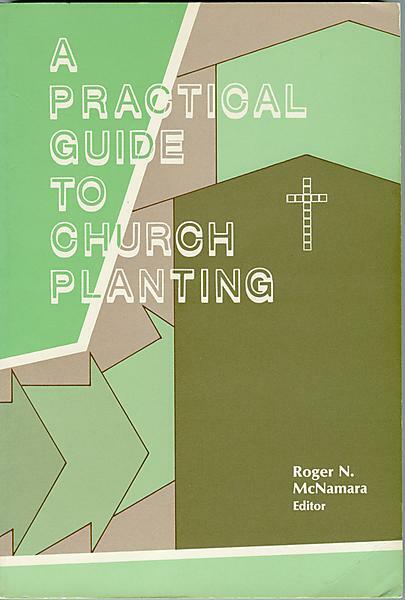 Go to it!” Thus was born the 283-page “little green book” known as A Practical Guide to Church Planting in 1985. It went through several printings and quickly became the “go to” book for many independent Bible colleges and church planters all over the world. It was soon discovered you can write a book, but you can’t make people read it. Thus, a few months later, church planters Ken Davis and Roger McNamara proposed to the North America Field leadership team that a School of Church Planting be established to equip and retrain missionaries and church planters coming home from overseas as well as those already in the homeland. With permission in hand, they launched the first SCP in Indianapolis, Indiana in June 1986 with fourteen veteran church planters who had transferred back to the United States after serving overseas. 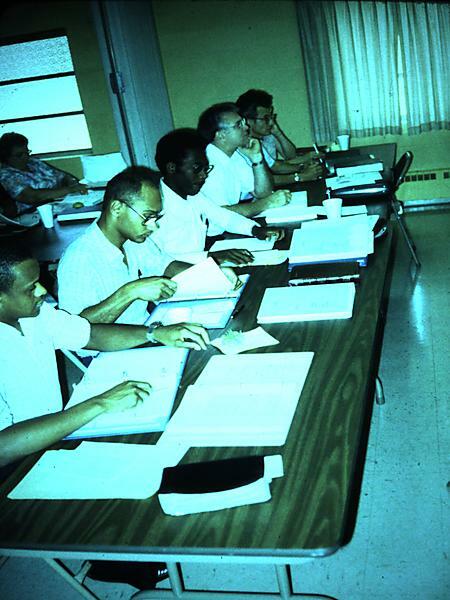 The twelve-hour a day schedule was grueling for both students and teachers but the value of biblical, comprehensive and practical teaching was worth the five day investment. Because of the specialized nature of the SCP, classes stay relatively small. 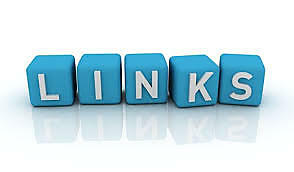 This allows for great interaction between students and teachers. Students learn from experienced church planters who have “been there and done that” sharing what they have learned with those who are currently engaged in a church plant or soon will be. In all, several hundred church planters, missionaries, pastors and lay people have been trained from thirty-eight countries and twenty mission agencies. Although the SCP was started to train their own church planters working in North America, sixty-four percent of those who attend are not associated with Baptist Mid-Missions. Thus, the SCP provides a valuable service to our independent Baptist and Bible-centered church planters and groups. Because the SCP is centered on biblical principles, those principles are transferable anywhere in the world. More than a quarter (28.5%) of those attending are national pastors or church planters working outside the United States. Seventy percent of the 2015 class were from overseas. All of the instructors at the SCP have multiple years of church-planting or revitalizing experience, in North America and/or overseas. Thus, they have a multi-cultural perspective that enables them to teach church planters from around the world. Dr. Ken Davis was born to missionary parents in Guyana, South America and has more than 35 years of church planting experience, much of it in cross-cultural ministries. He is a graduate of Bob Jones University and holds a D.Min. degree in Missiology from Trinity Evangelical Divinity School. He taught missions at Crossroads Bible College in Indianapolis, Indiana before becoming the director of the Project Jerusalem program at Summit University in Clarks Summit, PA. He has been involved in multiple church plants through the years and is currently mentoring a number of church planters and ministries throughout the North East United States. Rev. Roger McNamara was introduced to church planting at age six when his mother began attending a new church near their rural farm in New York State. He has served as a church planter with Baptist Mid-Missions for more fifty years in Latin America, the West Indies and the United States. He has written extensively in the fields of church planting and church growth. He graduated from Practical Bible Training School (Davis College), Cedarville College, and Liberty University. He holds a Master degree in Church Growth and Cross Cultural Communication. Experienced Adjunct Teachers will also add their expertise to the SCP. Some of these men are members of the Pastoral Enrichment Program (PEP) and are experienced in U.S. or overseas church planting and/or church revitalization. Others are men who are planting churches currently and whose faithful, biblical approach is being graciously blessed by the Lord.